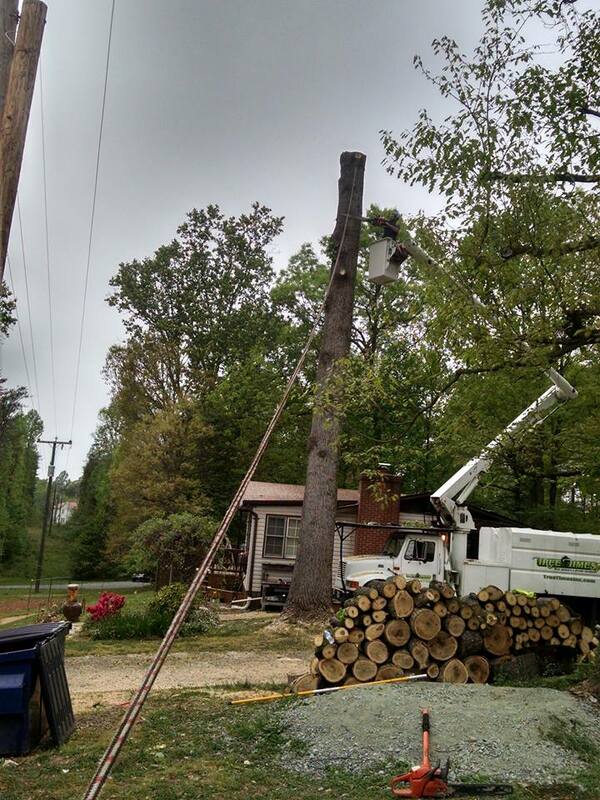 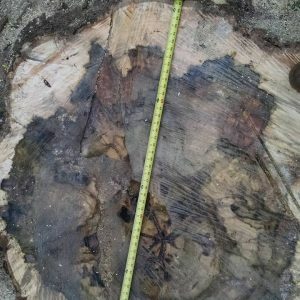 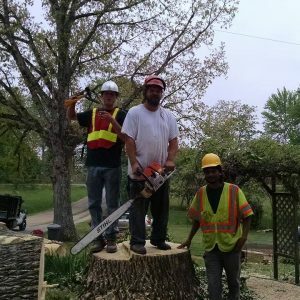 Stafford, Va Area Tree Service. 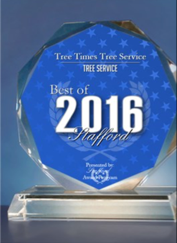 Tree Times has been serving the Fredericksburg, Virginia region since 2001. 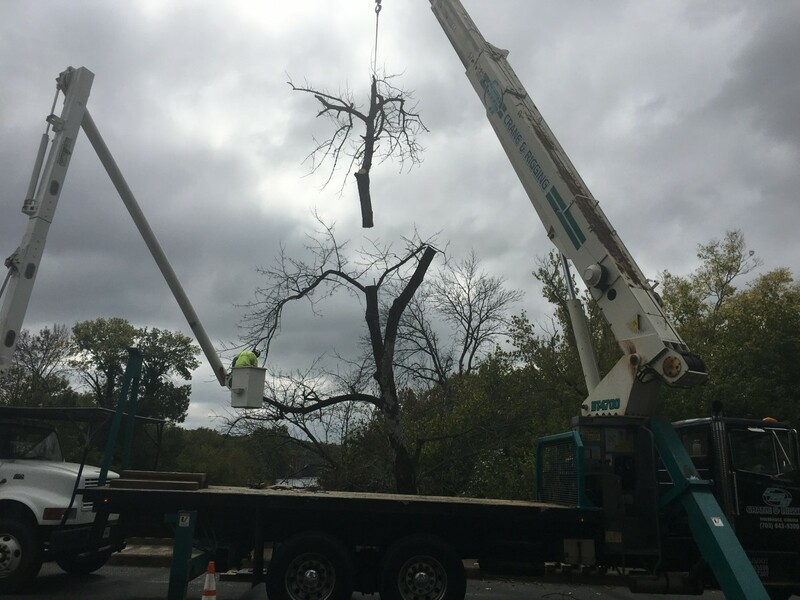 Tree Times maintains a commitment to excellence that is reflected in our work and in the confidence of our past and present customers. 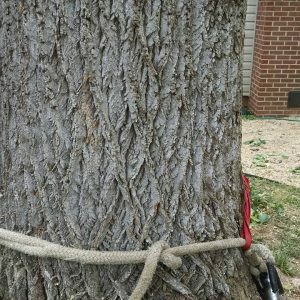 Tree Times offers free estimates from our certified arborist and we will answer all your questions while discussing your needs. 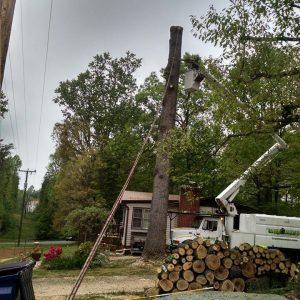 Our customers consistently state that they are impressed by our communication and explanations throughout the entire process. 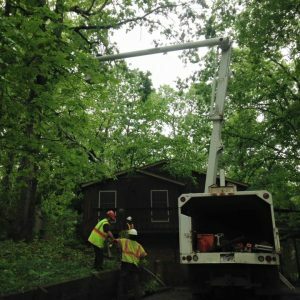 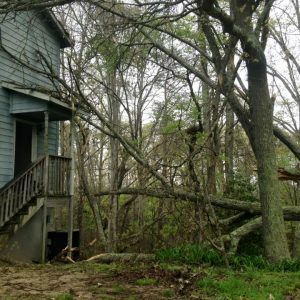 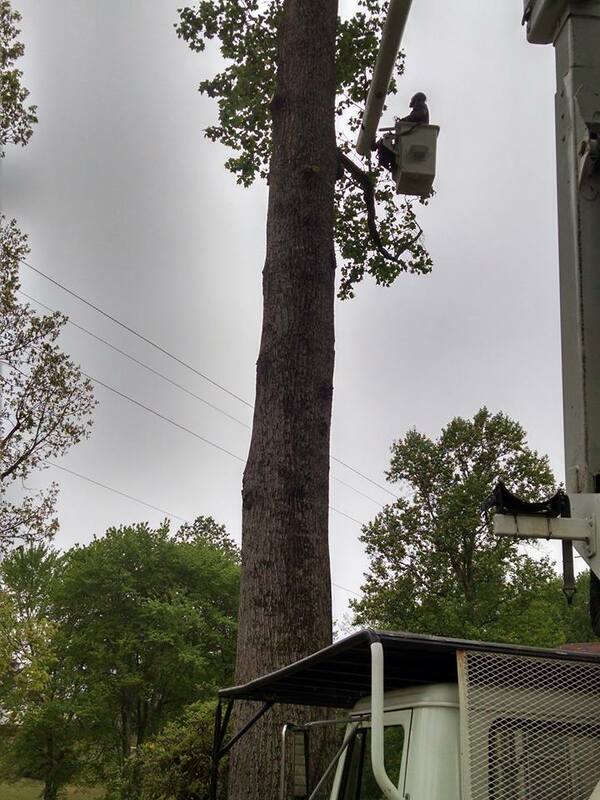 Billy Kelley, Owner of TREE TIMES TREE SERVICE & STUMP GRINDING, is a ISA certified arborist and a licensed contractor in the state of Virginia since 1993. 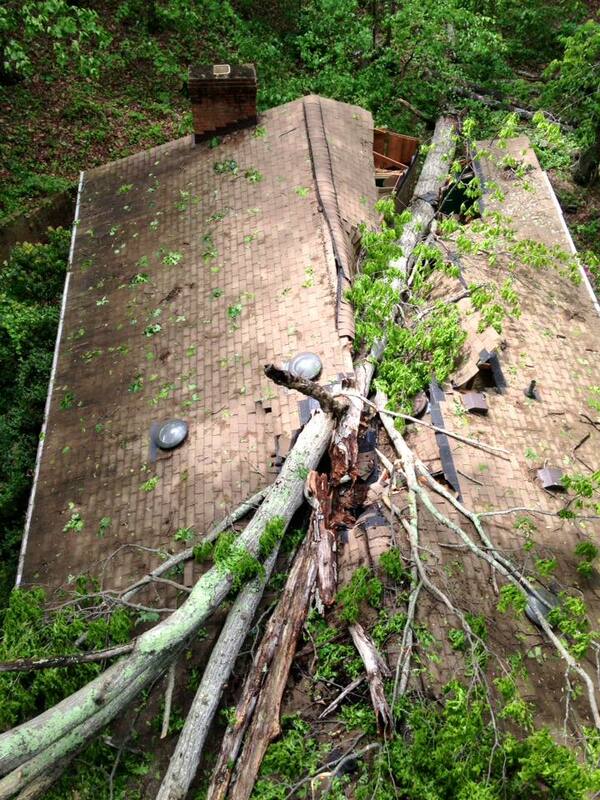 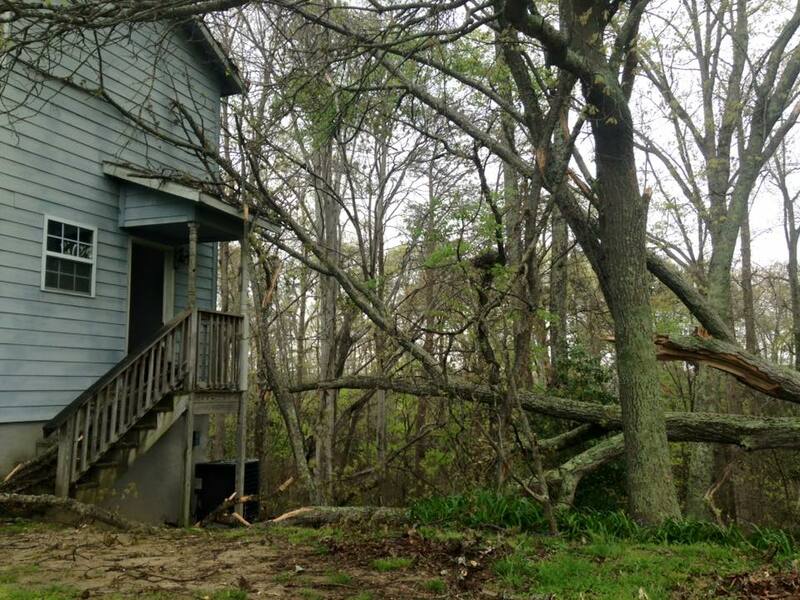 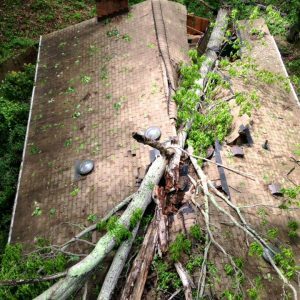 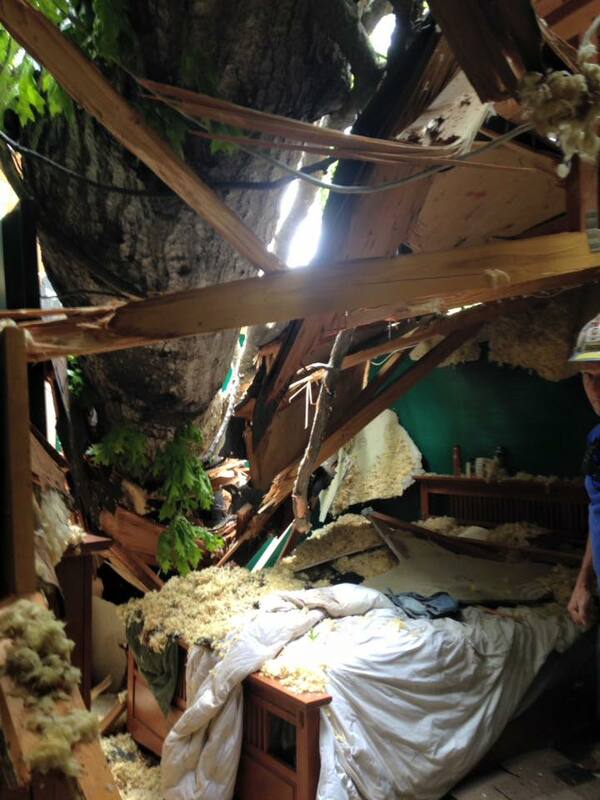 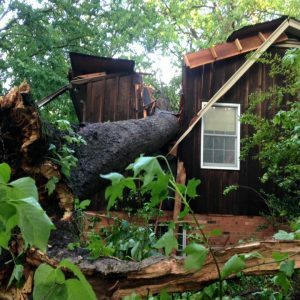 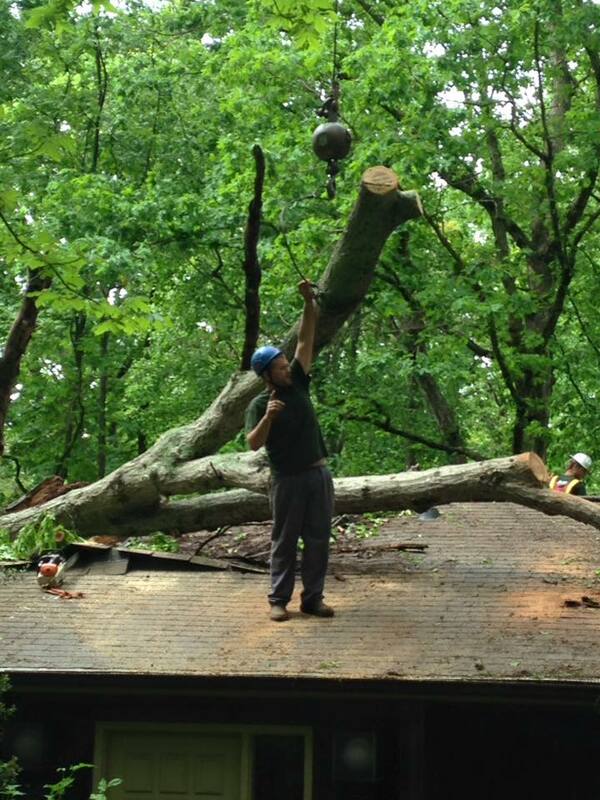 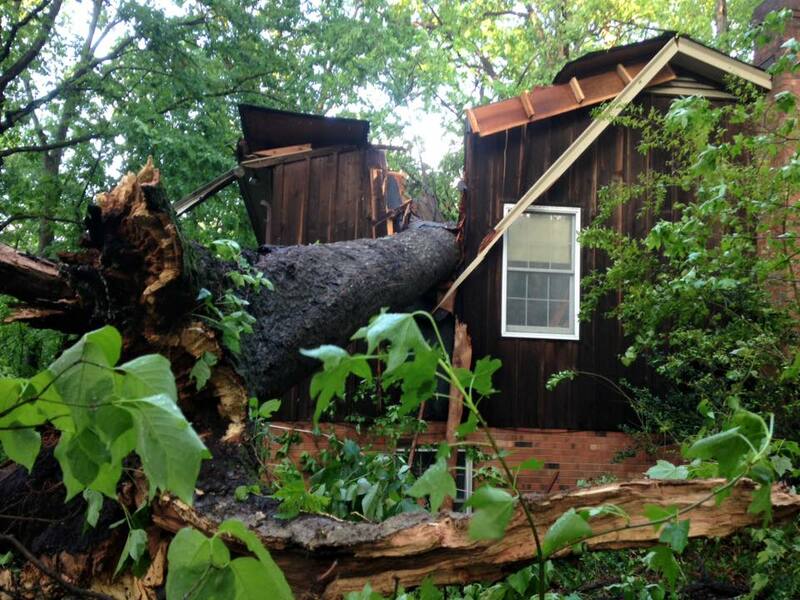 Because Mr. Kelley is a licensed contractor, TREE TIMES is able to be a fully bonded and insured company. 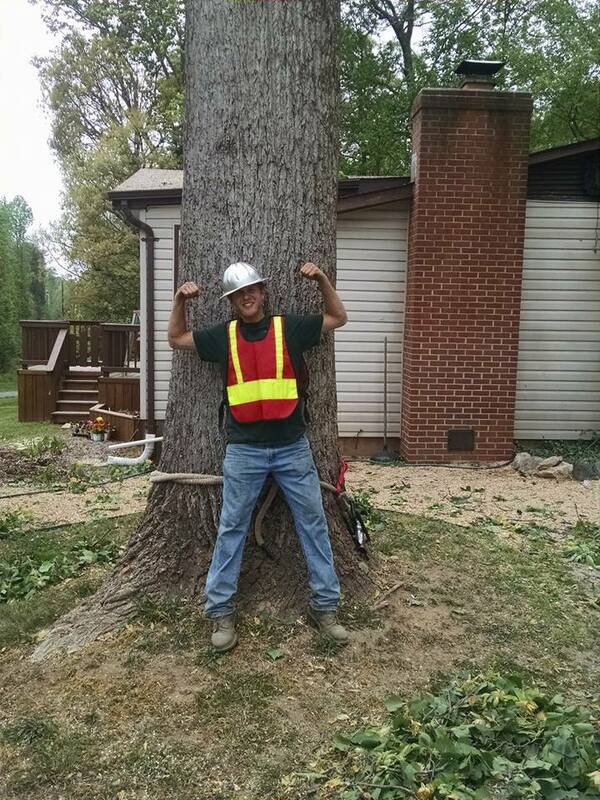 We are insured for Workers Compensation, Automobile, and General Liability. 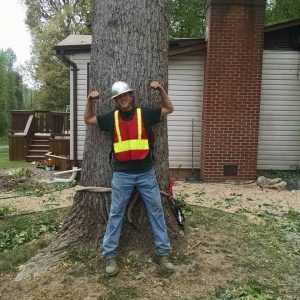 This fact is important to you, our client, because part of providing superior customer service is being able to protect your property and personal safety in case of an incident while we are on the job. 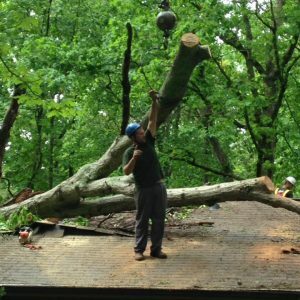 As a standard practice, TREE TIMES provides a certificate of insurance to each client once a contract is signed and work is scheduled. 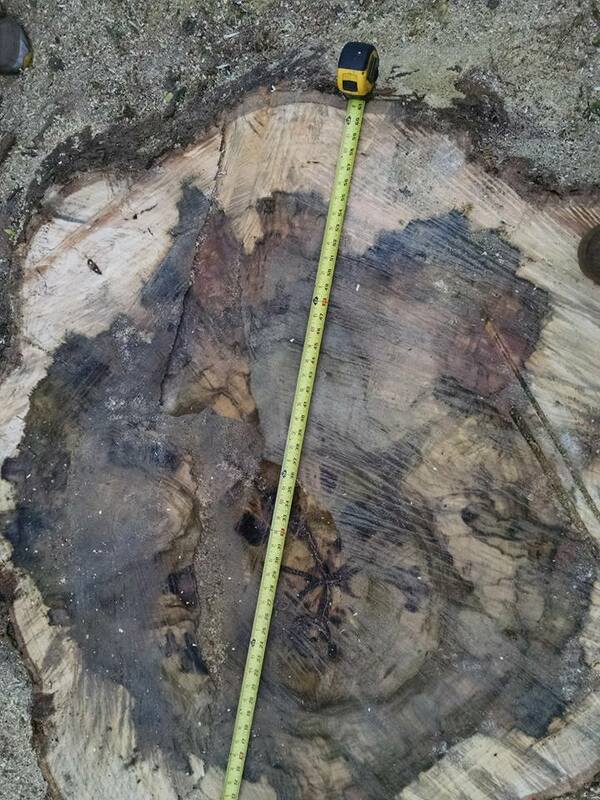 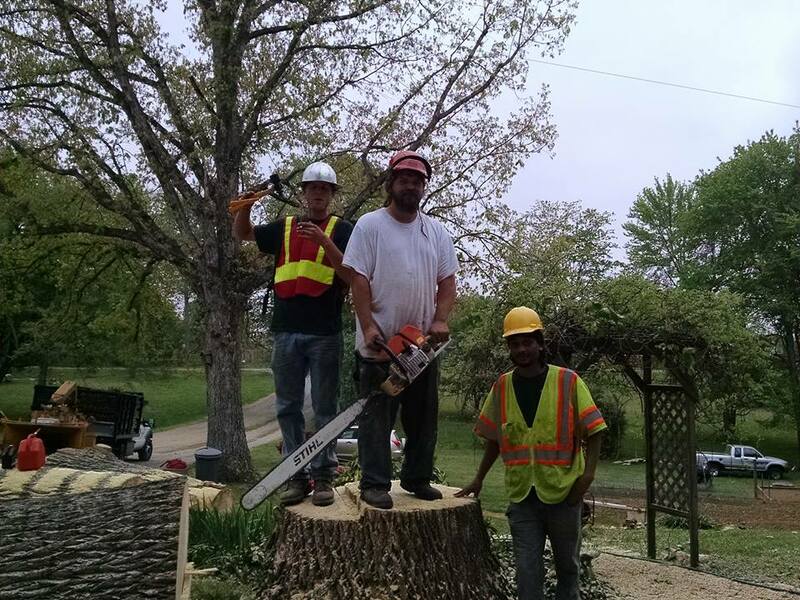 Tree Times Tree Service and Stump Grinding is committed to delivering high quality service to its customers. 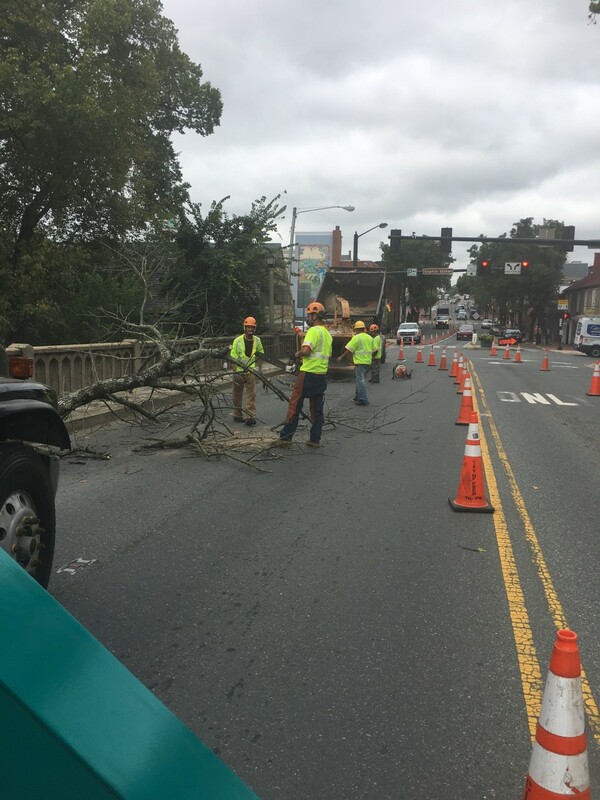 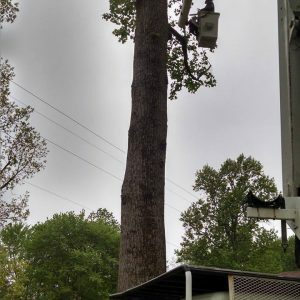 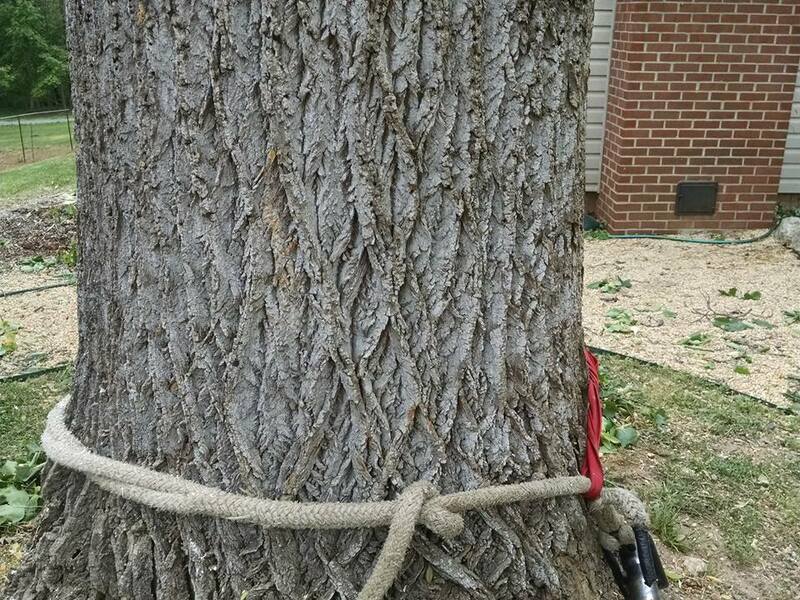 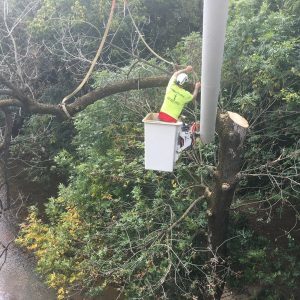 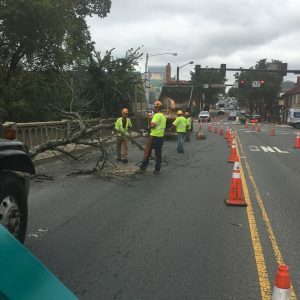 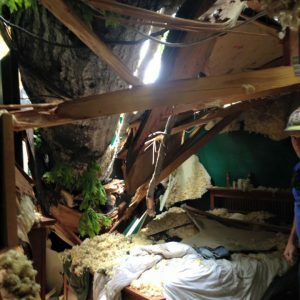 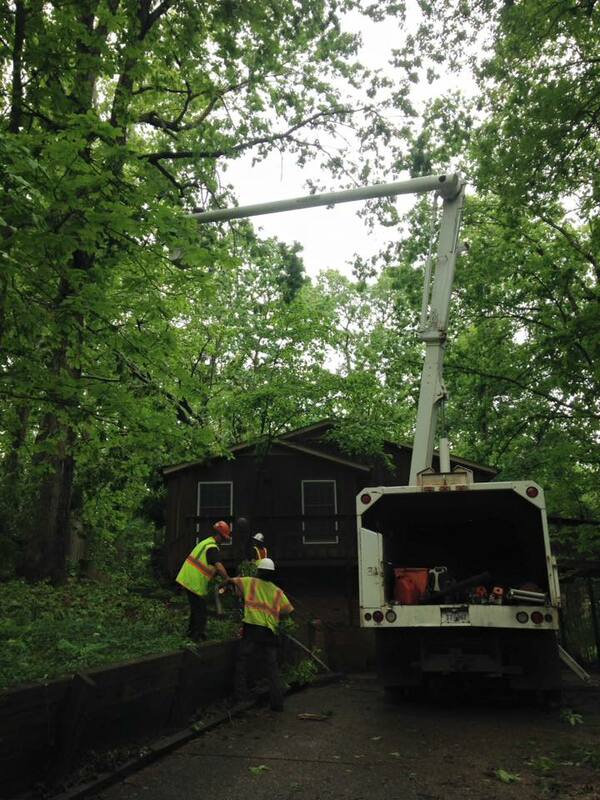 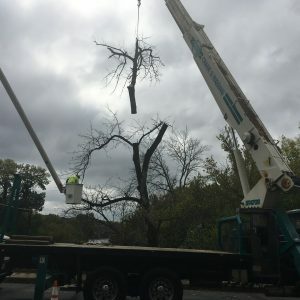 Tree Times' owner Billy Kelley has been a licensed contractor (Virginia State Contractor License #2705 124777) since 1993 hold a certified arborist certification with ISA and is fully insured and bonded. 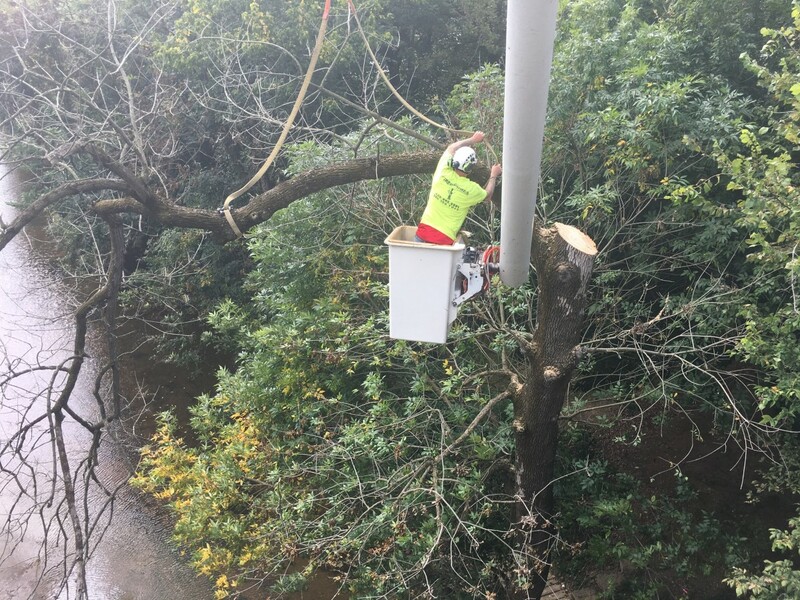 This commitment to excellence allows Tree Times to employ and retain the highest level of staff members ensuring the safest and most efficient services to its customers.